If you follow the news, you’ve probably been getting some mixed messages about whether or not Omega-3 fish oil is good for your heart. 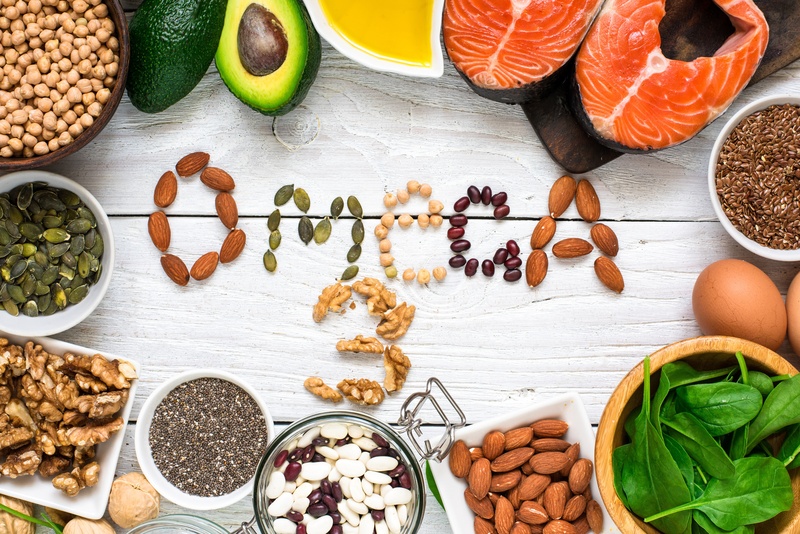 Many news stories have reported on the fact that supportive research shows that consumption of EPA and DHA Omega-3 fatty acids may reduce the risk of coronary heart disease. But every now and then, a study finding no benefit gets outsized attention. So, it’s good to know the American Heart Association (AHA) is pro-Omega-3. Okay, so the AHA thinks you should eat more fish. But where does it stand on Omega-3 supplements? We’re glad you asked. So How Much Should You be Taking? Consume ~ 1 gram of EPA+DHA per day, preferably from oily fish. If you don’t consistently eat fish, or you’re concerned about the mercury levels, consider supplementation. You can get about the same amount of Omega-3s provided by 7 ounces of salmon (3,600 mg) by taking 500 mg of EPA+DHA per day. Rimm EB, et al. Circulation. 2018 May 17. Siscovick DS, et al. Circulation. 2017 Apr 11; 135(15):e867-e884. Kris-Etherton PM, Harris WS, Appel LJ. Circulation. 2002 Nov 19;106(21)2747-57.